Shark have a complete range of corded, cordless, upright and handheld vacuum cleaners. So which is the best Shark for you? Good question…I aim to help you find out in this independent review. 2018 Update: Please note that Shark have now released two new models to the Shark upright vacuum cleaner range. Namely the AX910 and AX950. I have reviewed both of these new Shark upright vacuum cleaners. 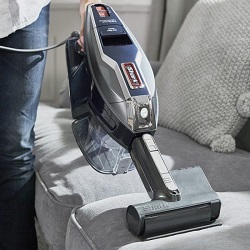 Below you will discover the difference between the UK and UKT models, a complete comparison of all models and the vacuum battle-off between Shark vs Dyson vs GTech. There are 6 options available to purchase currently, but this is actually only 3 unique models. Each model has a UK and UKT version. Pro Tip: The only difference between the UK vs UKT model is the UKT model has the TruePet motorised pet tool attachment included. Here is a list of them, followed by an in-depth comparison between them all side-by-side. 2018 Update: Please note that the table includes the new AX models, which I have reviewed separately here. Note: The 601 model is the oldest and the 800 the newest. I wouldn’t be surprised if they stop selling the 601 soon. Expert Tip: Consider only the 680 or 800 models. I only include the 601 version in this review for completeness. 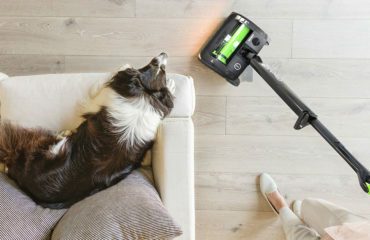 The tool is a small motorised attachment brush which helps collect pet hair from your carpets and sofas. It’s also good for any stuck in fluff like that you get on the bedroom carpet from your socks. It has been said by some customers that hair can get stuck in the brush head on the duo-clean version. This is a great way to avoid that happening. If you want a nice comparison chart there is one here on Amazon (scroll down to the large description area). 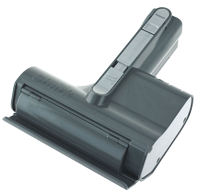 This post is about the corded upright lift-away range of vacuums from Shark. There is also a cordless range, which I reviewed previously, and a corded rocket stick range. You’ve probably heard of Dyson and maybe of GTech before? All three of these giants are competing for your business in the vacuum department. 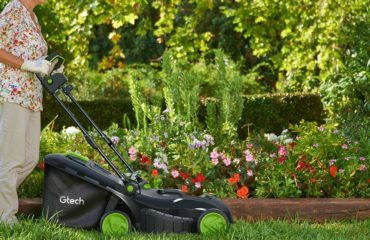 GTech specialise only in cordless electric options. They have a minimal looking, sleek design. Dyson look more space-age, child’s toy yet have very innovative design. Shark are somewhere in between with innovative ideas yet less space age than a Dyson, but not as sleek as a GTech. In terms of what you could get. 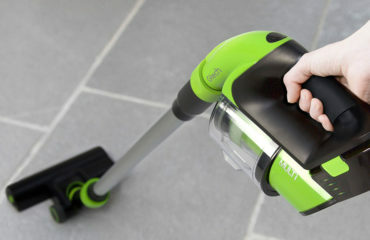 I’d recommend checking out the GTech Power Floor which is 2 machines in 1; a handheld and an upright. 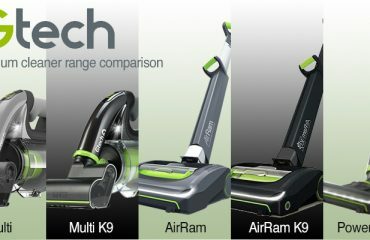 Or the GTech AirRam K9 Mk2 which is again a cordless electric vacuum and designed for stubborn dirt from pets. 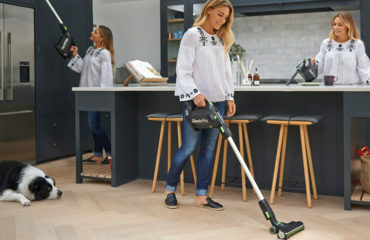 I haven’t reviewed any of the Dyson models so I can’t comment there, but to be honest it’s a case of looking at the features and deciding which vacuum you think is most suitable for your situation. Which Vacuum Should you Choose? 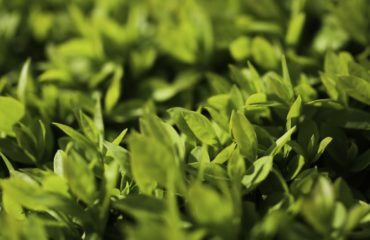 There are some great articles out there to help you make the right choice, such as on The Telegraph and Which. Do I have pets and need a powerful pet hair removal brush? How long will I be using the machine at a time? Do I need it to be portable and taken outside of the home? Expert Pick: The Shark NV800UKT. It’s powerful, new, has a specific pet hair removal tool and is very versatile and easy to use around the home. 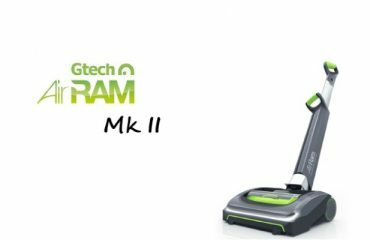 Expert Pick Low Use: For small homes and low duration use, I’d recommend the GTech AirRam Mk 2. It’s sleek, lightweight design make it ideal to move around and store easily. 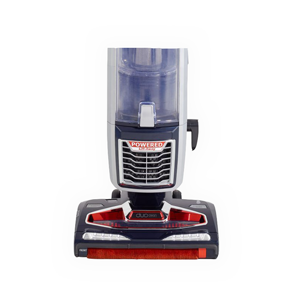 Expert Pick High Use: For longer duration use opt for the Shark NV800UK. This doesn’t have the pet tool attachment but includes everything else you need. It’s corded and upright making it better for your posture over extended periods. Expert Pick Portable: I’d select the Shark IF250UK (or UKT if you have a pet) because it’s lightweight, easy to use and comes with an array of attachments for all kinds of job. 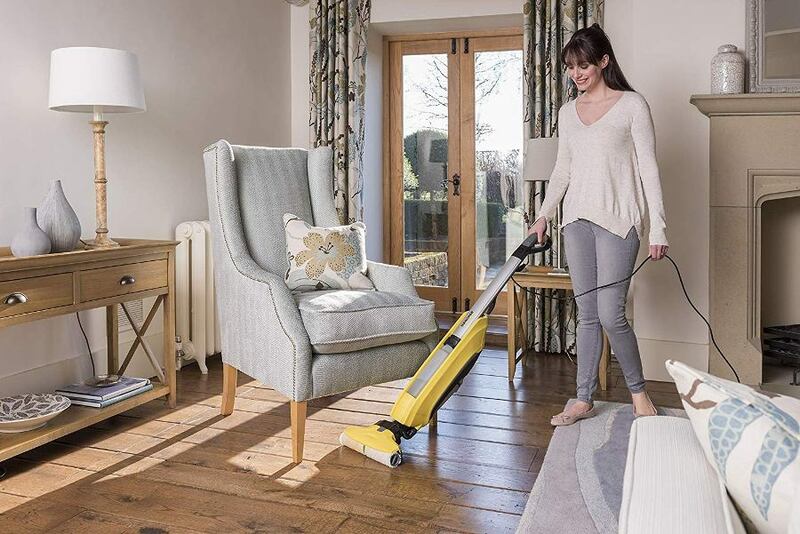 Expert Pick Corded: I’d go for the Shark HV380UK (or UKT if you have a pet) because it is powerful, yet still quite portable and has a hand-held vacuum included so it’s very portable. Here’s a quick look at the advantages and disadvantages of the Shark upright vacuum cleaner range. Here’s my take on some of the features in more detail. The earlier models didn’t have this one them so they were like most other vacuums which have a single brush bar in the main head unit. Duo just means it has two brushes in the head unit. The front one is smaller and kind of polishes hard floor areas and also disrupts bits from the carpet to make it easier to collect. Smart idea. It does work well, just watch out for hair which might clog it up a bit. If you check the vacuum regularly it shouldn’t be a problem. This is a really innovate idea. 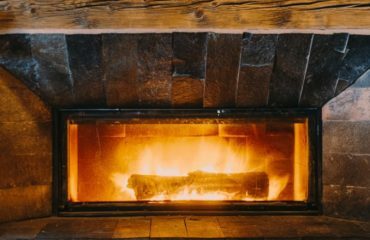 The main unit detaches from the stick and head so that you can move the head around under the sofa and into those hard to reach places. That’s the lift-away part. 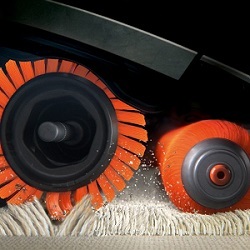 The powered part is that the brush heads on the main unit still continue to spin, which is even better so you get the ease of use without any loss in usability. I have to say that I really like this aspect of the vacuum. You can get up to high areas without a problem, too. Well played Shark, well played indeed. The pitch with this is that 99.9% of the dust and allergens which have been sucked up by the vacuum will remain inside of the unit. 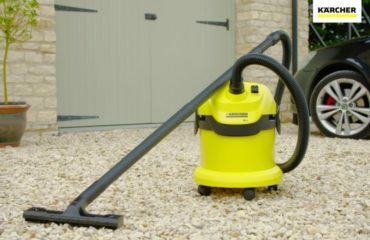 Some vacuums can get leaky seals meaning that over time some dust may start to escape from the cylinder where the dirt is collected. Shark claim that their machine won’t do that for 99.9% of the rubbish you collect. Good to know. If it works that’s a nice added feature, especially if you get sneezy from dust. I personally suffer from hayfever so get similar symptoms from pet hair and dust. Which Model? All models in the “NV” range. Basically, all of the corded upright vacuums. If you have a pet like a cat or dog you’ll know how much hair they shed around the house. Finding hair on the cushions, sofa and bedding can be quite annoying. The motorised TruePet tool was designed specifically for that. Pro Tip: If you’re in the US you can find out more about the TruePet tool in this review. It’s really good at picking up the hair to be fair and a great add on if you have a pet. 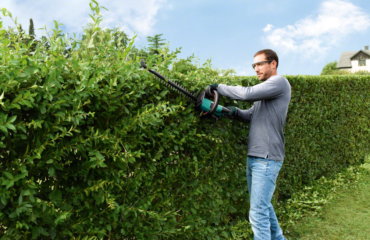 Watch out if you decide to get a cordless machine as the head is motorised so uses additional power. If you look at the models they all have the letters “NV” at the start of their name. This stands for Navigator. If you’re looking for a machine which is for a weaker or elderly person I’d recommend checking out some of the lighter models. This one is a little on the heavier side. Those lighter ones being the GTech Power Floor and the Shark Cordless. Shark make excellent vacuums. Any of them from the upright range will work well for years to come. The choice you have to make is based on your specific requirements and budget. If you’d like to buy the Shark lift-away vacuum for the best price online, you have two options. Pro Tip: After purchasing make sure to register your Shark vacuum to get the extended 5 year warranty. A very trustworthy, reliable vacuum which will last around your home for years. The technology is excellent. The only thing is they are a little heavier and some may find them harder to move around. Register your Shark here for an extended 5 year warranty. You can find the customer care contact information here. Delivery when purchasing direct from Shark is FREE for all UK Mainland addresses. All deliveries will require a signature. More details can be found here. You can find a full list of spares available directly from Shark here. 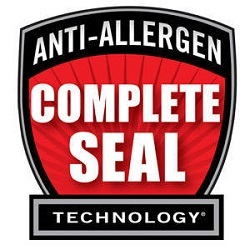 You will find replacement HEPA filters and everything else you need. The HEPA filters in the Shark can be washed. Make sure they are fully dry before replacing them back in the vacuum. They may wear out over time, depending on use and cleaning. You will start to notice when they degrade so that’s the time to replace them. They are only around £10-15 to replace. You can only get the extended warranty if you purchase directly from Shark via their site or via Amazon. If you purchase from a 3rd party seller on Amazon or another site you may not get it unless specifically stated. Does this lower power 850 Watts deliver compared to older vacuums? Older hoovers were allowed to deliver a lot more power but the EU changed that in late 2014 with a ban on more powerful vacuums. As a result, the vacuums you see available today are a lot less powerful. But don’t let that fool you. The technology has come on a long way and the lower power doesn’t always result in a less effective machine. Manufacturers have had to come up with new and inventive ways of making their products more effective with less power. Duo-clean technology is one example of that in action on the Shark range. Does the head unit get clogged up easily with hair? The short answer is no. But you will have to check it from time to time and free up caught hairs to keep everything moving freely. If you have pets which shed hair then it will happen more quickly. Most people seem to get along just fine with it. 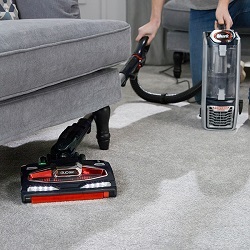 How does the duo clean work on high pile carpet? If you have thick carpet you may need to switch it to the hard floor mode when vacuuming them. See how you get on and if it starts to bog down and get jammed then switch to hard floor mode.